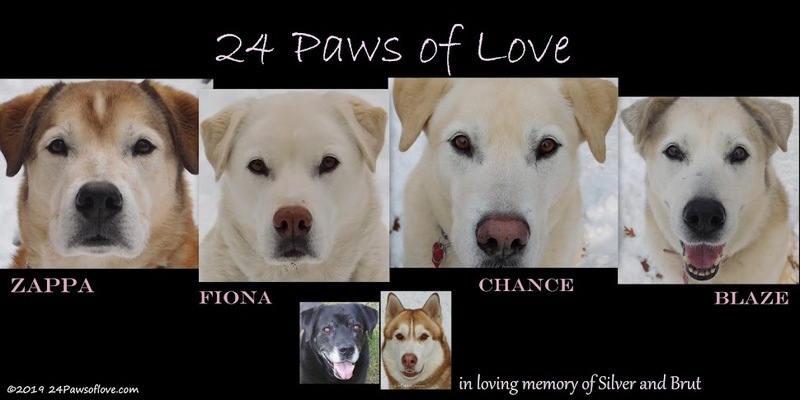 24 PAWS OF LOVE: Just what's going on here?? Give us your best caption of Boxer the cat and Chance! Go on take a chance on me!!!! Have a tremendous Thursday.